After a hiatus following their three headline sets in 2014, 2015 & 2016, we welcome the boys back to the Gateshead stage. What better way for the band to celebrate 10 years together than with a gig on home-turf celebrating our tenth anniversary festival. 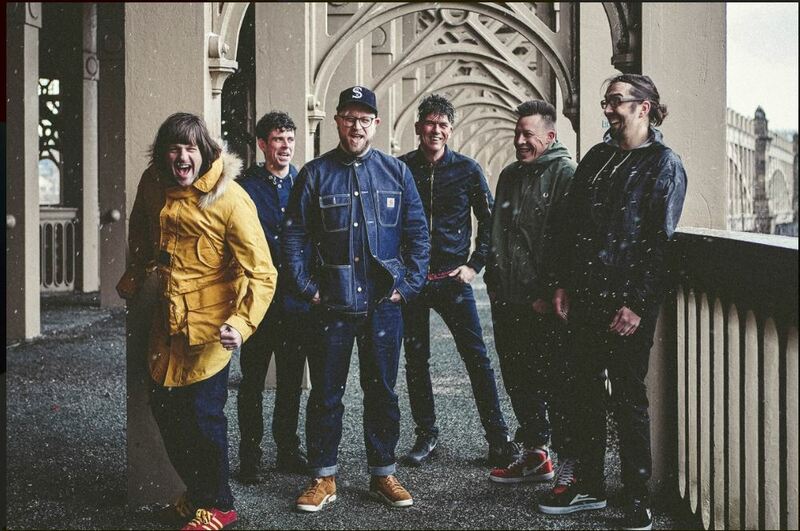 Never one to rest for long, the Geordie soul crew return with a stunning fifth album Mount Pleasant, after the success of Crown Posada, which gave the band multiple BBC Radio 2 playlists and 6 music spins. An album which true to their style draws on subject matters which are aimed to make us stop and think, with songs such as the politically charged ‘Hate Seeking Missile’, balanced fittingly with uplifting stompers, such as ‘I Feel Alive’, guaranteed to get even the most resistant of dancers toe-tapping. Four Gadgies from South Shields playing a load of tunes you don’t usually hear in pubs, with the kind of infectious energy and enthusiasm which has gained excellent reviews for early gigs. All veterans of the local gig scene, the band play a mix of Rock, Indie, Punk and new wave which hopes to find that elusive combination of songs you don’t hear but that you know and love. Los Capitanes are a two/three-piece acoustic band specialising in mash-ups and covers with a Latin twist, their unique and high-energy covers are sure to bring a smile to everyone’s face! 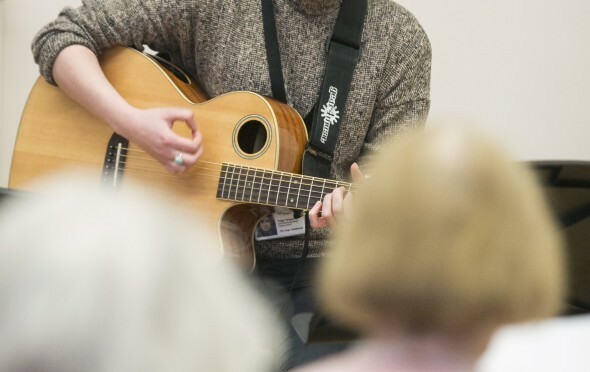 Formed in 2010, Los Capitanes (Los Caps to friends) have been building up a reputation in their native North East England ever since as an extremely entertaining and accomplished group with the ability to cater for intimate cafe gigs just as well as large festivals and weddings. What started as a one-gig band with a three-song repertoire has now developed into a group covering an eclectic mix of genres, from Funk and Pop to Latin Jazz, ensuring that there is a little bit of something for everyone. Prince, The Jam, and a few more. Mint! We welcome back the wonderful Mollie Birmingham, a north east singer songwriter. Having supported major artists and performed for international stars, Mollie is getting ready for a massive 2019. 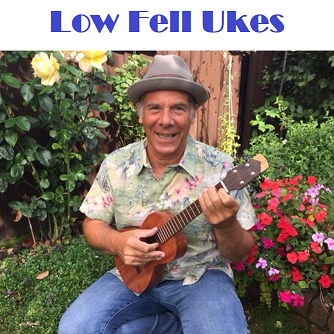 Low Fell Ukes will be joining us on Friday 4th May for an afternoon of unplugged music in the clubhouse. Check out their Facebook page for more info on the troupe. 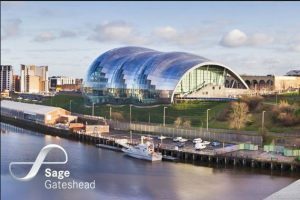 Friday afternoon entertainment comes courtesy of the Sage Silver Programme. Sage Gateshead’s Silver Programme provides a diverse range of musical activities for people over 50 in a relaxed, friendly and supportive environment. A seven piece ‘ Harmony Rock ‘ band based in Newcastle upon Tyne, and play all over the North East of England. So what exactly is a ‘ Harmony Rock ‘ band ? Well, we take the best of your favourite songs spanning a period from the 1960’s right through to the present day, put a bit of a spin on them with some fine harmonies from our fantastic girl singers. Then we belt them out with the help of 5 guys on guitars, keyboards and drums! We provide equipment to hundreds of disabled children in the North East every year. However applications are at an all time high as there are many more children who need our support. We need your help to allow every child to reach their potential and live life to the full.